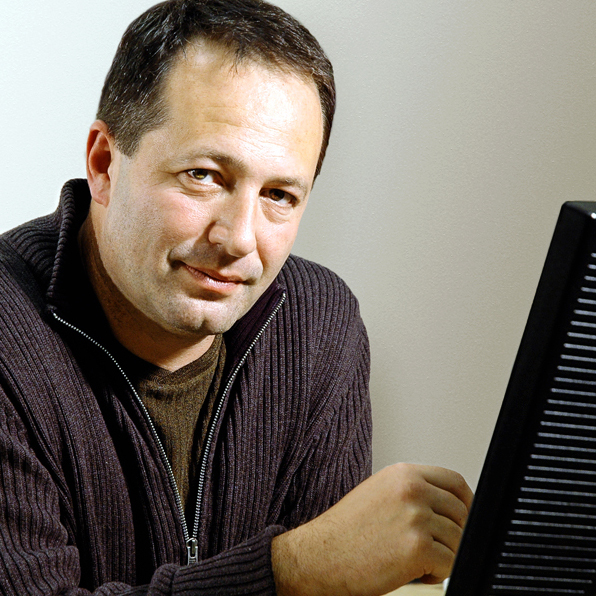 My name is Nick Krym and I am a technology professional with over 25 years in IT industry. I have been extremely fortunate in my professional career: working with great teams, dealing with real business challenges, solving tough issues, tackling cutting edge technologies, and generally having a lot of fun. Most of my career to date has been in start-up environments providing services and products to huge organizations, Fortune class companies, and consumers at large. That gave me a chance to wear many hats and learn almost every aspect of the IT industry. While I grew up to be a jack of all trades I did not want to end up a “master of none” and over past 10+ years I have been concentrating my energy on leading organizations developing software as a head of technology. I could provide you with data revealing what the Tier 1, 2, and 3 cities are, according to oDesk. Please send me an email or give me a call at 650-853-4149 so we can discuss what would be helpful to you. You have a great bog. I am also blogging on IT outsourcing. We should cross link our blogs. What do you think? I was looking for an contact email on the blog, but don’t see one. 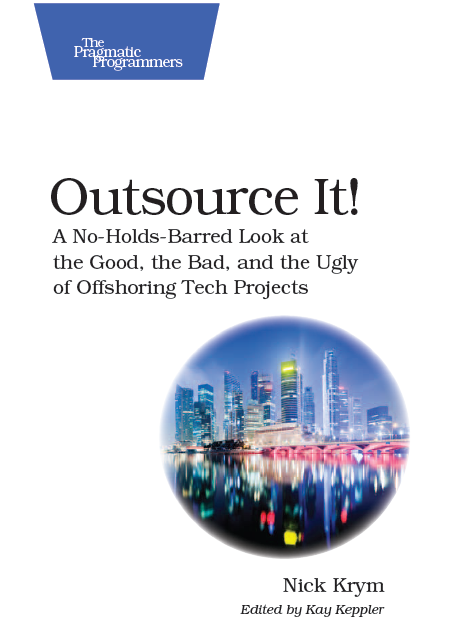 I have a new managerial book out on offshoring (The Services Shift, Amazon: http://www.amazon.com/gp/product/0137133502. Would be happy to send you an inspection copy if you’re interested and might consider reviewing. If you email me an address, I’ll get a copy out. rekennedy@….edu. Take care. Very nice blog Nick, good luck with it, I’ve subscribed via Google Reader. I worked in project management and business development with a global provided of call centre solutions and hence have some experience of the industry. Nick – I really appreciate your expertise. While our company is in a different sector of outsourcing, it’s fascinating how I can still draw inspiration and knowledge from this blog. Great job.